Online Store - USA Dance, Inc.
American Dancer subscriptions are available now. Purchasing USA Dance logo merchandise through our new online store is easy! It is safe and secure, using your credit card ... indicate desired shipping address ... it is on it's way. The dance host program is available for the USA DANCE National Dance Cruise. The cost is $120. for the entire week. 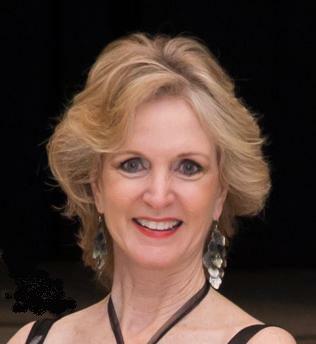 Dance hosts are USA Dance members from across the US.At this time the host program is for women only providing a male dance host during the evening dances on the National Dance cruises. To participate you will need to register and pay here. Pre-registration is required. Music for Social Dancing 27 songs formatted for a social dance.